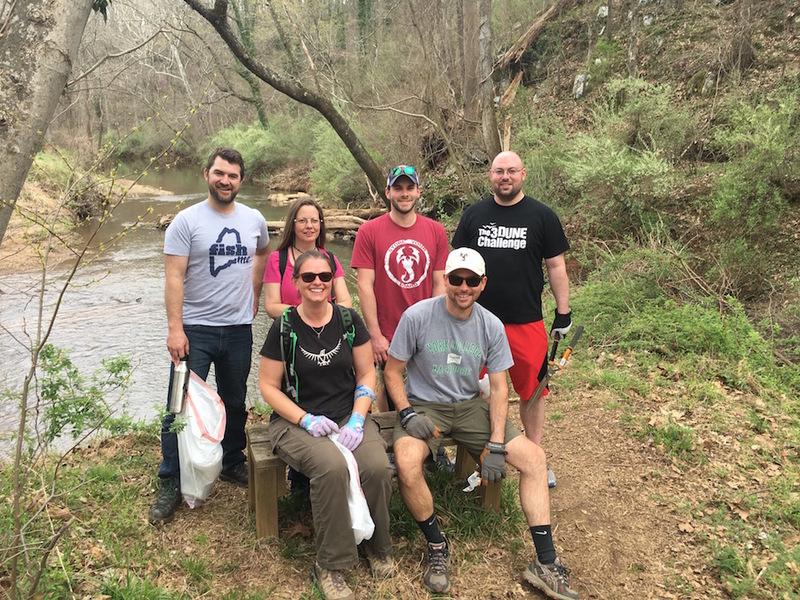 In April of 2017 the entire StoreYourBoard crew took to our local Rivanna Trails for a "cleanup" day. Located near our Charlottesville office and warehouse, the community trails provide the community with an incredible wilderness playground for hikers and bikers. As trail users ourselves it felt great to remove a collection of half buried bottles and assorted trash from the landscape. 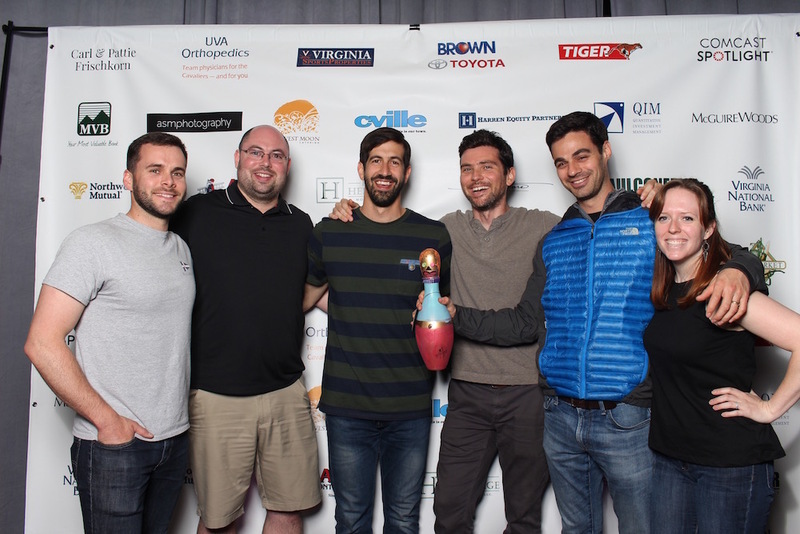 We had a blast at this Big Brothers & Big Sisters event and even took home first prize in the bowling! More importantly, our donation and participation helped the organization chase its goals in the Charlottesville area. We here at StoreYourBoard are passionate about sharing our love of board sports with others. Thanks to our amazing friends at the Make-A-Wish foundation, we were able to do just that by supporting the dream of a wildly inspiring young woman, Delany. At just 11 years old, Delany was diagnosed with Osteosarcoma, a form of bone cancer. Her first response to the devastating news was “I want to be an inspiration”. What a fighter! 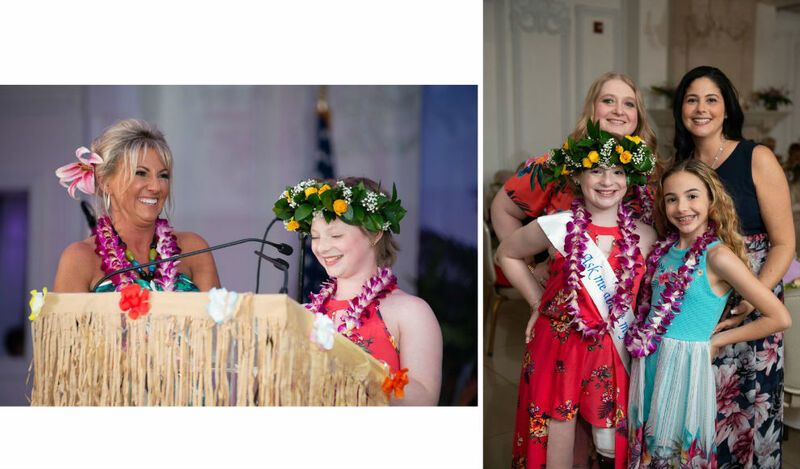 As part of her story to inspire others, Delany wished fulfill her dream to surf in Hawaii despite her months of chemotherapy, surgery, and a prosthetic leg. In partnership with our friends at Global Surf Industries, the SYB team helped equip Delany with her very own surfboard, gear, and travel bag (all in Delany pink) so she can complete her surfing mission in Hawaii! Delany now goes by the nickname “Warrior (Koa) of the Waves”. She lives by her motto “anyone can do anything they set their mind to” just as she does wave by wave. Focusing on building character and values through sport, VABA provides a variety of youth basketball opportunities for boys and girls of all ages and skill levels in Central Virginia. This winter, StoreYourBoard was fortunate to sponsor a Charlottesville-based 7th grade boys team--helping fund scholarships for players who would have otherwise been unable to participate. We were grateful for this opportunity to give back to our community in a way that helps kids stay active! As many will remember for years to come, early fall 2017 brought several disastrous hurricanes to the Caribbean, Florida and several of the Gulf states; Harvey, Irma, Maria, Jose.... Shortly after Irma struck, we heard from one of our Keys' based suppliers. They were unable to ship orders due to UPS shutdowns and the flooding of their own shop. In an effort to help, we designed a campaign to send a percentage of sales to both our supplier and the American Red Cross to help with broader relief. A special thank you to our customers for their help with this one! For 24 years the Luau & Legends of Surfing Invitational has put on an incredible Cali surfing tournament that doubles as a benefit for the Moores Cancer Center at UC San Diego. Product donation for participants was our small part. If you live in the area we strongly recommend checking out this great summer event. This incredible organization connects the links to bring support to schools in impoverished areas where too many students fall through the cracks in the public education system. Donating StoreYourBoard products for a fundraising raffle was our small token of support. Dedicated to tackling the challenges of Cystic Fibrosis for future generations, Friends Cure CF is a local organization that annually raises money for the cause. StoreYourBoard donated products as a show of support.